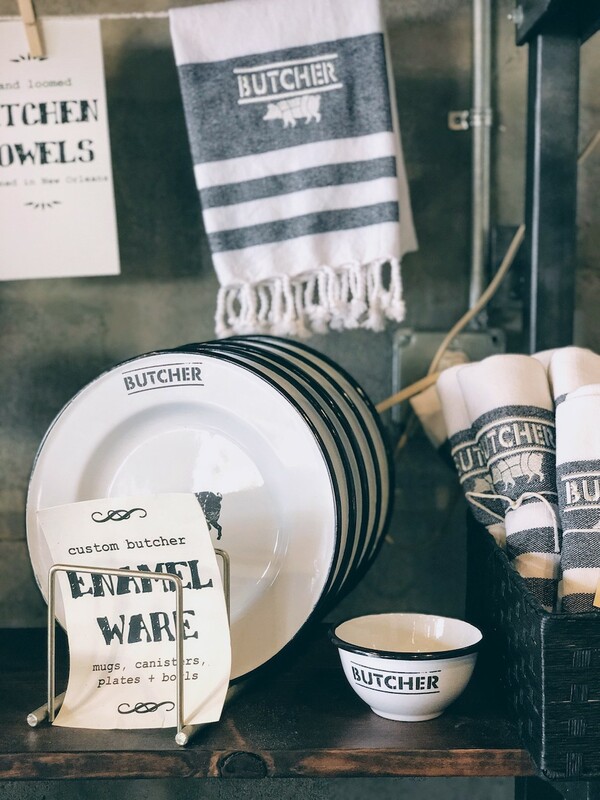 Cochon Butcher, located at the New Orleans Warehouse District, is a meat paradise. If you're planning on visiting the city soon, you better make some time for this place! 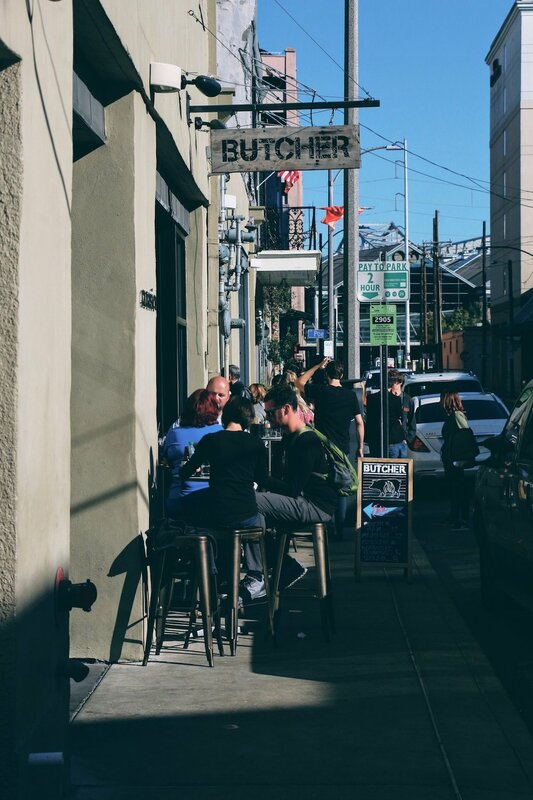 Right at the heart of the most upcoming district in New Orleans, Butcher got inspired by the old-world meat markets and decided to provide its customers with a unique experience. The shop not only offers its house-made meats, sausages, and other fresh cuts, but also serves delicious sandwiches and small plates. Established in 2009, Chefs Donald Link and Stephen Stryjewski have created a sandwich menu you won't be able to resist. The shop is divided into two sections; on the left side you'll find the butcher area where customers can buy their meats and ready-to-cook items, while the right side hosts those interested on getting a bite of Cochon's sandwiches made by using fresh, naturally raised and local ingredients. There is also a large wooden bar to enjoy a cocktail or some wine along your meal. The atmosphere is entertaining, while the service is great. Even though the place is most likely going to be crowded when you visit, the shop has managed to serve their customers efficiently and welcome even large groups. Now, let's talk about some food! To start off, if you are a fan of pâté, try out their Head Cheese with Chow-chow + Mustard. 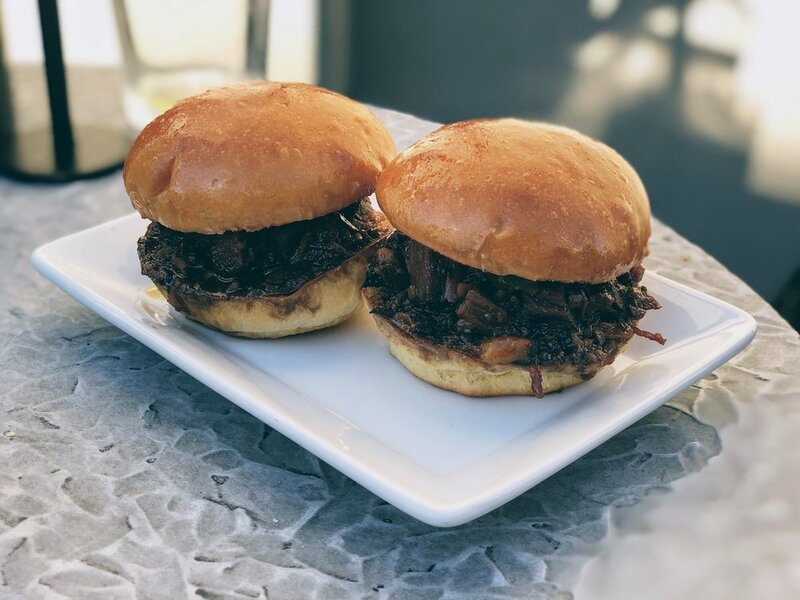 Another juicy and tasty choice is the Sweet + Spicy brisket sliders, while their Mac & Cheese should definitely be included in your order. On the other hand, some cold small items are the potato salad and cole slaw, which can be the perfect side along with your sandwich. As for Butcher's homemade sandwiches, here are our top picks: the pastrami with sauerkraut on rye is simple, tasty and crunchy, while the BBQ pork on potato bun is all about moisture and flavor. If you're into something different, the Cajun pork dog on pretzel bun is all you need. Did I mention Cochon Butcher also offers cookies? Try out their chocolate chip & snickerdoodle cookies sold by the counter!